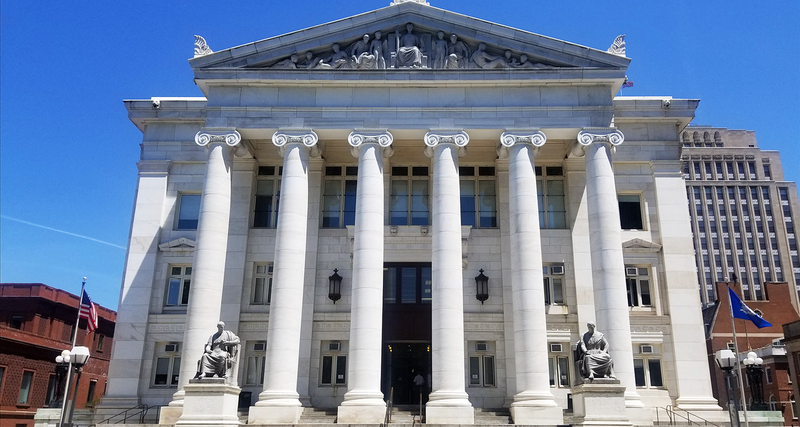 The Wallman Law Firm LLC has been dedicated to serving Connecticut businesses and residents. We emphasize experience with a dedication to personal service and meticulous attention to detail, to further our clients’ interests. PROFESSIONALS IS HERE TO SERVE YOU. We make every effort to keep you fully apprised through every step of the legal process and are accessible on a 24/7 basis. 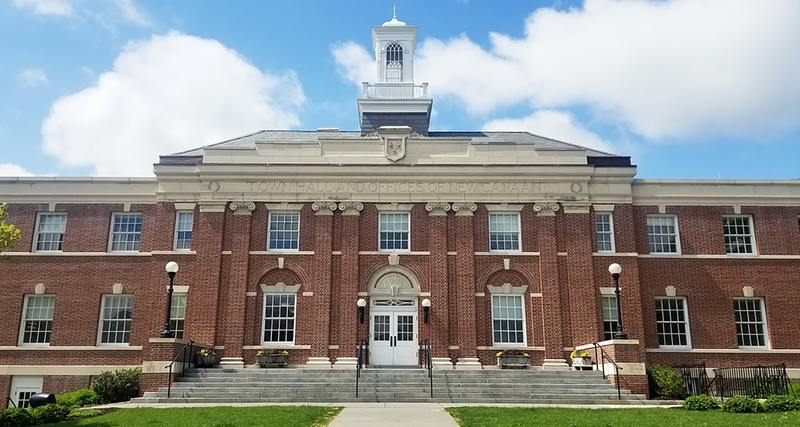 The Wallman Law Firm is conveniently located in New Canaan and serves clients throughout Connecticut, including the towns of Stamford, Darien, Greenwich and Westport. 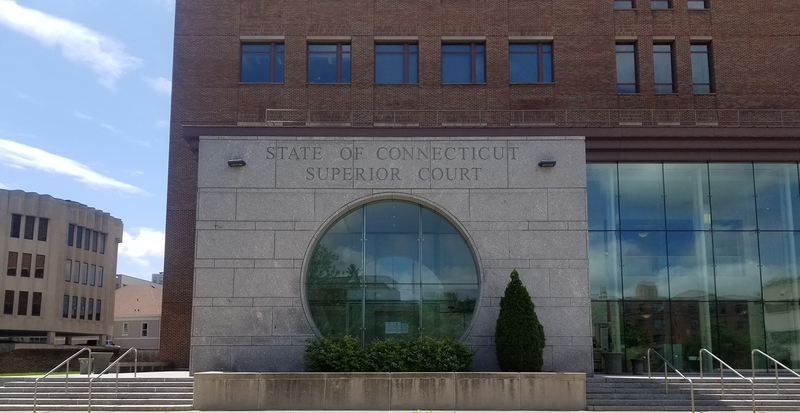 Since its founding in 1976, The Wallman Law Firm LLC has been dedicated to serving Connecticut businesses and residents by offering a select group of practice areas with an emphasis on commercial litigation.